Spare keys often end up saving us in case we have lost our keys or have forgotten them. Many people keep a spare key under the mat for emergency purposes. But when we don’t end up duplicating keys that we use constantly in our day to day lives, that’s when you end up approaching a locksmith. 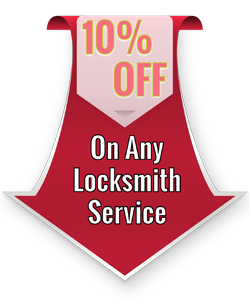 Locksmith Lock Store is a leader as far as precise and accurate key making in San Antonio, TX is concerned. You can use our services for duplicating everything from a regular key to laser car keys. 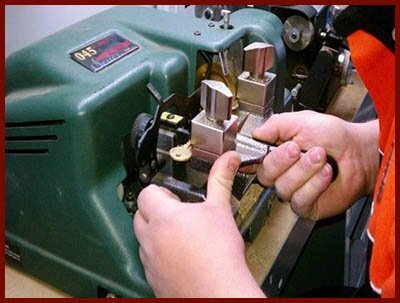 As mentioned earlier, our locksmiths have the experience on working on various types of keys. Their key making skills have only improved over the years and by working on different keys over the years they have mastered the art of key making. If you are looking to find a cheaper alternative to a high-security key at the hardware store, then you will be disappointed. High-security key making requires a lot of skill and knowledge and not everyone can make or duplicate a high-security key. Why trust Locksmith Lock Store? 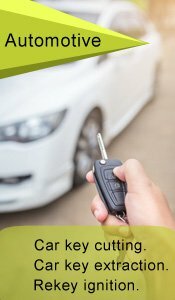 We have won the trust and appreciation of our clients due to the efforts of our competent locksmiths and the investment that we have made towards acquiring the latest tools that help us in everything from key making to transponder key programming. With Locksmith Lock Store you won’t have to worry about the quality of the keys that we have made as we use materials that are built to last for years. Choosing the right locksmith for your key making needs is very important. An incorrectly cut key or badly made key may cause trouble in the future. That is why you should make sure that you only hire experts for all your key making needs. When you choose Locksmith Lock Store for your key making needs in San Antonio, TX, you get nothing less than the best professionals in the industry. These experts know their job well and have years of experience that is backed by superior key making skills. Call us on 210-780-7314 for all your key making needs.